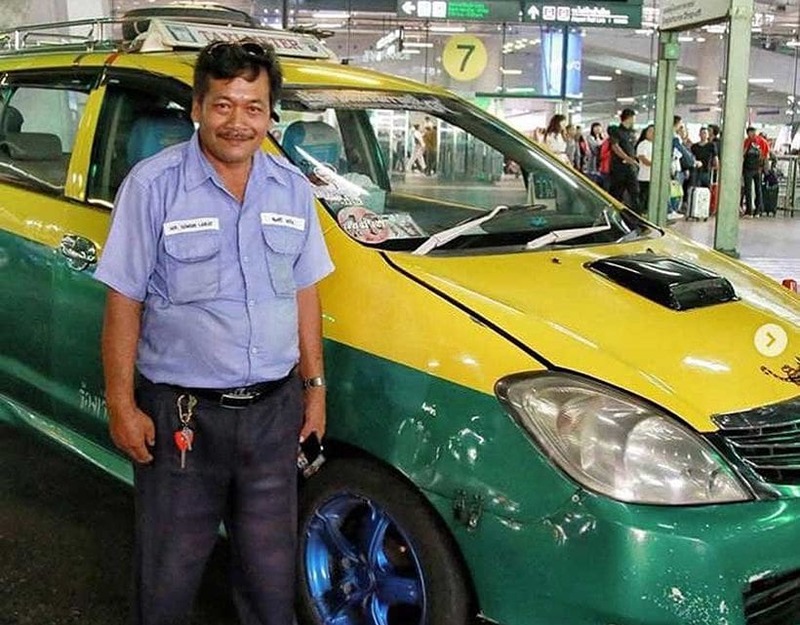 Usually maligned, it’s great to post a good-news story about Bangkok’s taxi drivers. A capital city cabbie is being praised after returning a bag containing 400,000 baht to a Danish tourist. T News reports that Somsri Ralat picked up the Danish tourist and his Thai wife at BKK airport and was taking them to their Hotel in Bang Yai yesterday afternoon. 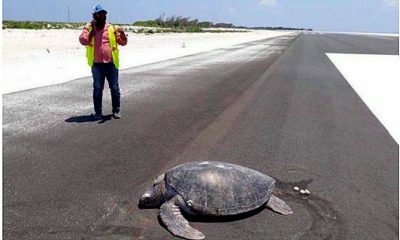 But after they arrived, and the taxi had departed, they realized they left a bag containing cash and documents in the back seat of the taxi. Back in the taxi, when he arrived back at Suvarnabhumi, the driver contacted staff to ask for help in tracking down the couple. A couple of hours later the couple were re-united with their bag at the airport. 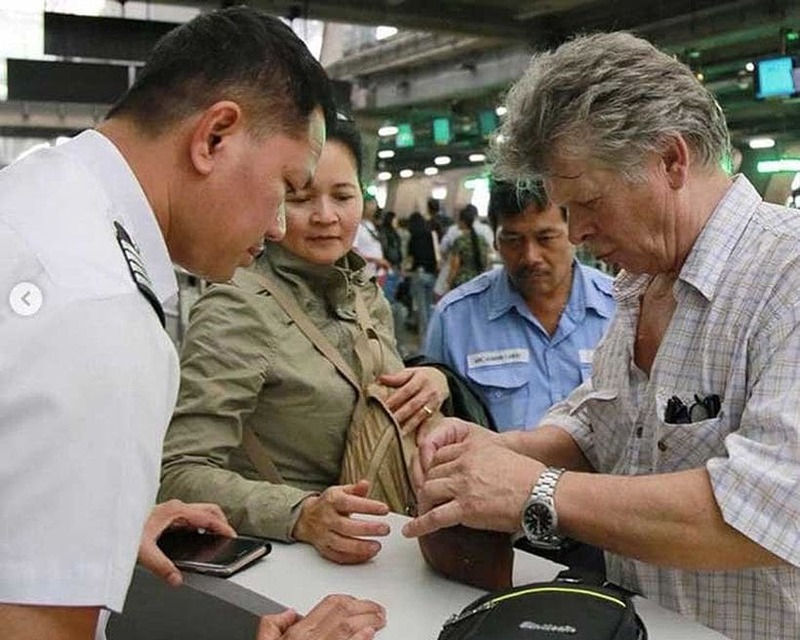 Managing Director of Suvarnabhumi Airport Suthirawat Suwannawat says Mr Somsri was a credit to Thailand and his actions would be good for the country’s image among foreign tourists. Of course he was only doing the right thing but often taxi drivers get a bad rap for their behaviour. And the bad stories get most of the media space. So it’s nice to have a happy ending to this taxi story. It wasn’t reported but one of the pictures indicate Somsri was rewarded for his honesty. Passengers who leave personal belongings in the back of a taxi they have taken from Survanabhumbi can contact the Taxi Service Center, on 02 132 0360 or the AOT Contact Centre on 1722, 24 hours a day.